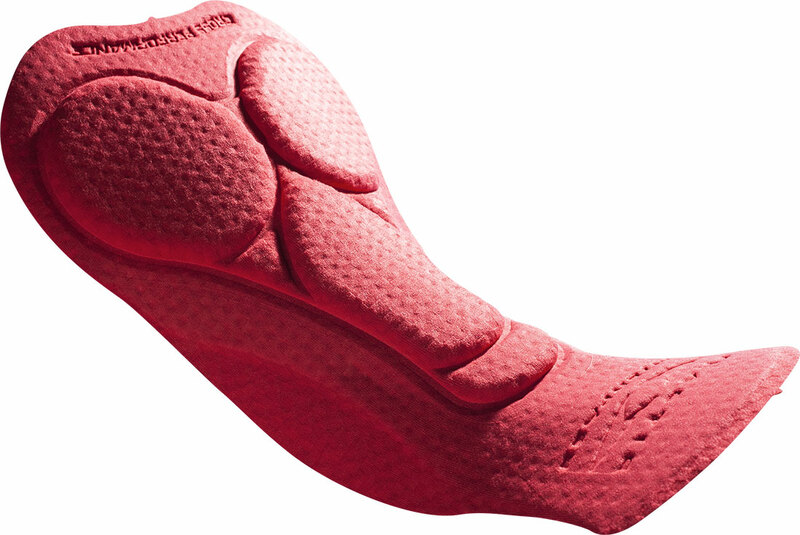 In reply to an ever so fast growing trend, CROSS PERFORMANCE Women finds its place within our chamois range. 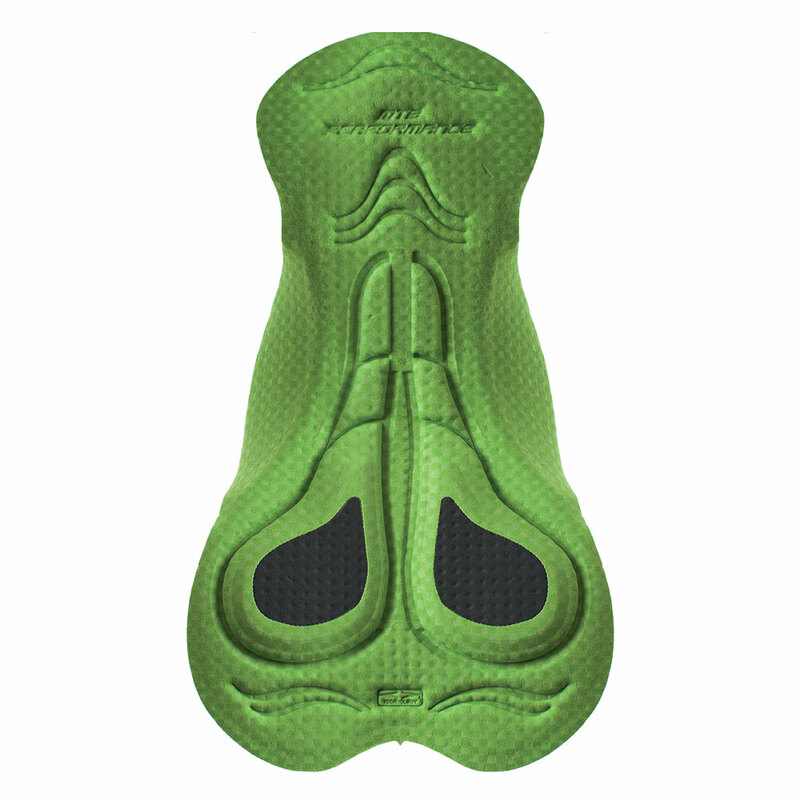 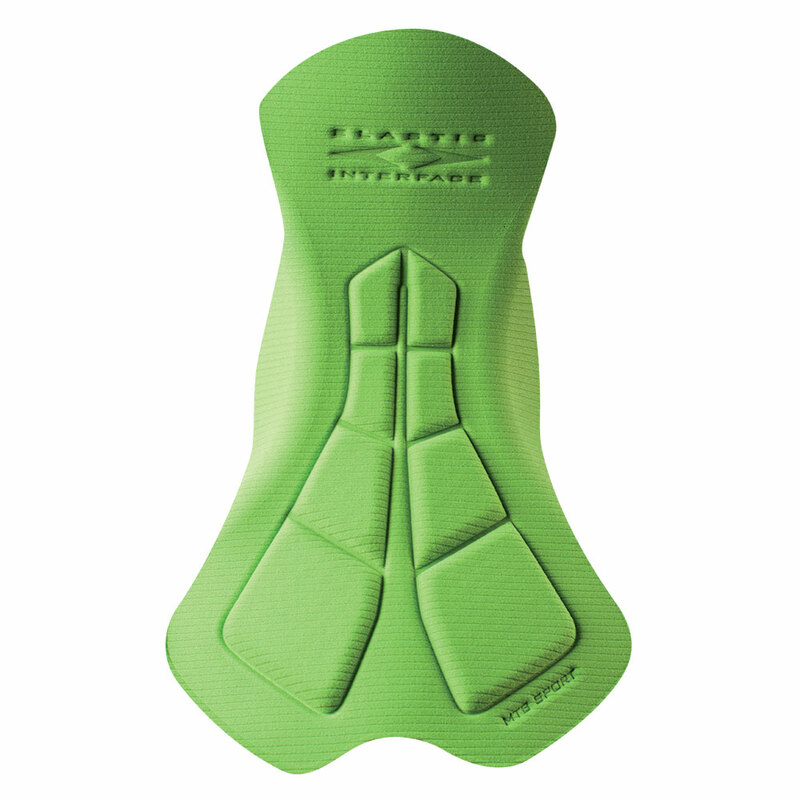 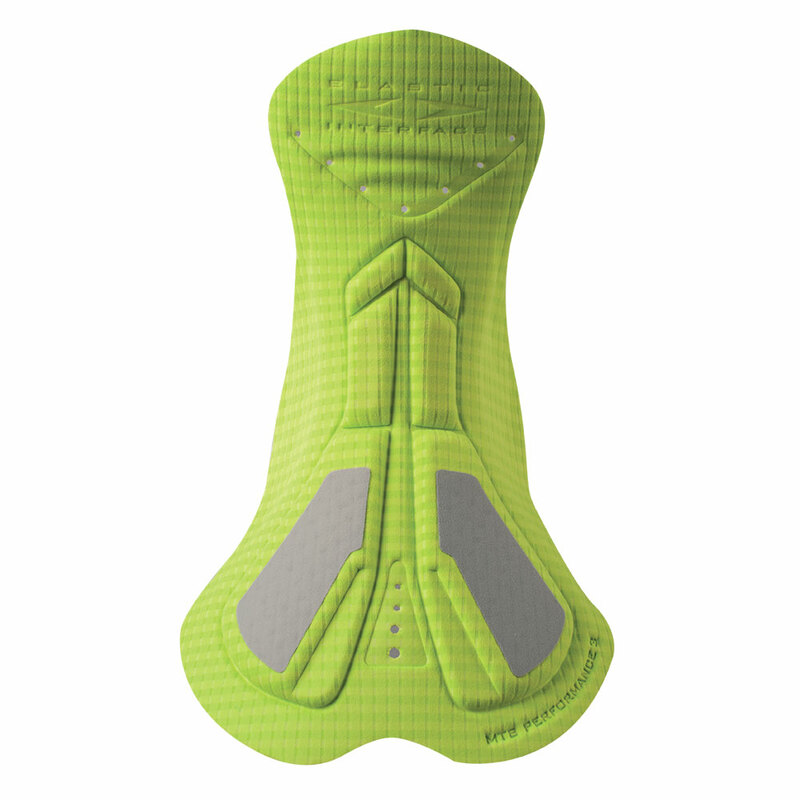 Differentiated dimensions and foam inserts designed to best fit female anatomy, innovative “Super Air” laminations for best breathability and strategically located foams to protect key pressure points on the saddle during off-road activities make for an outstanding cyclo-cross, medium mtb distances (up to two hours mtb) and downhill cycling pad. 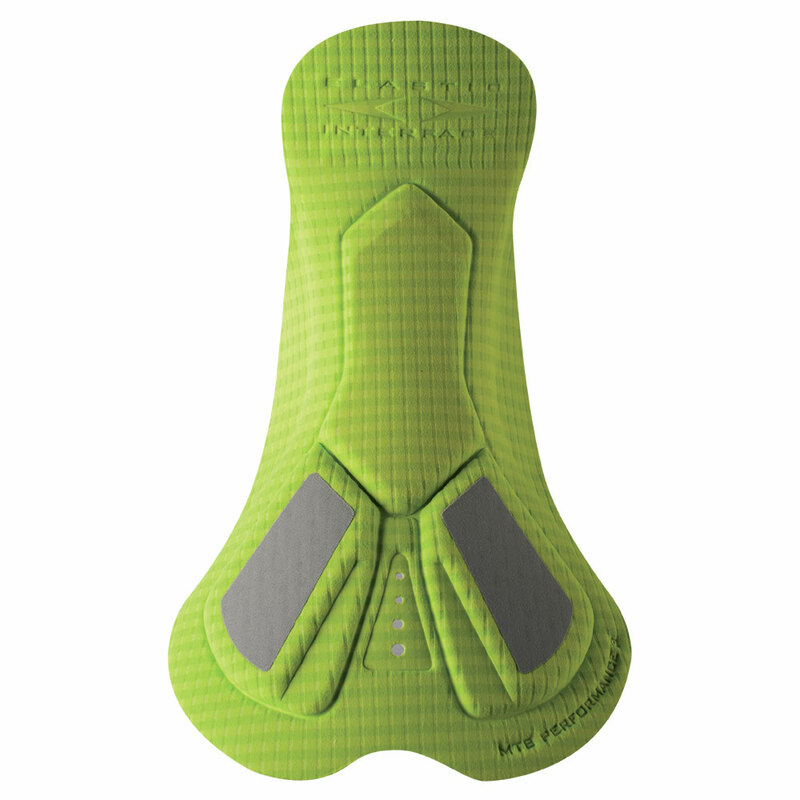 Plain, soft fabric wings give greater freedom of movement on and off the saddle. 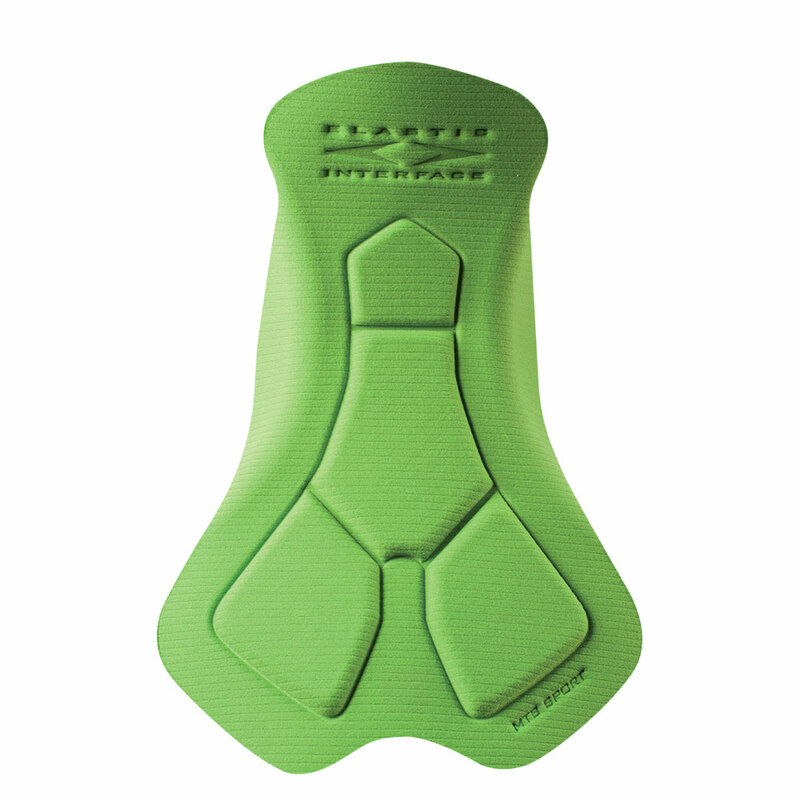 Medium/high density foam in the central portion of the pad is shaped to deaden impacts and minimize bulkiness. 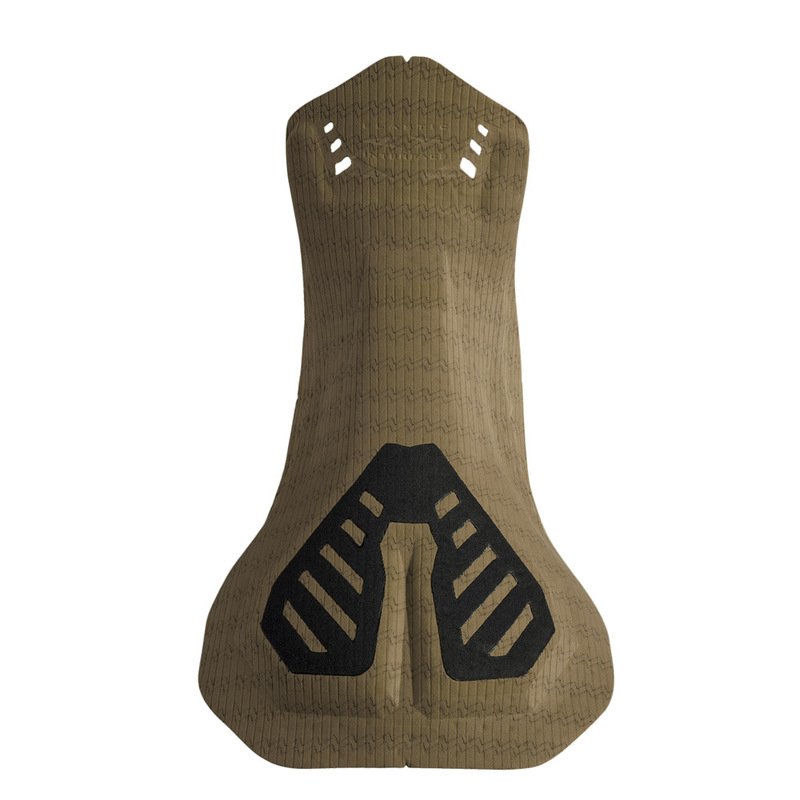 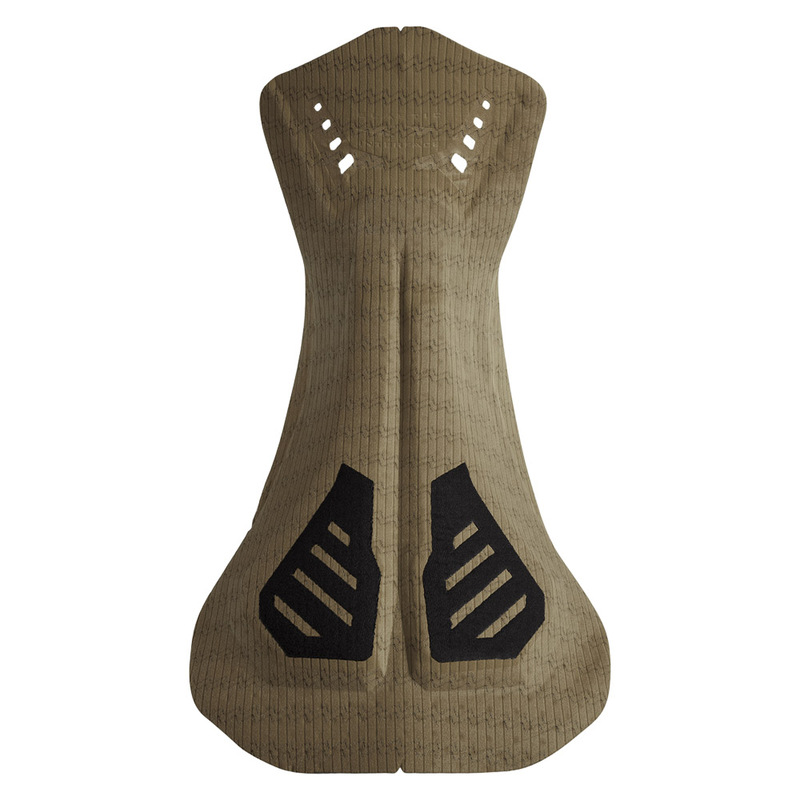 Minimalist chamois designed to guarantee maximum freedom of movement whether dismounting or remounting, running while carrying the bike or facing steep hills and obstacles, our solutions assure optimum protection and comfort on and off the saddle. 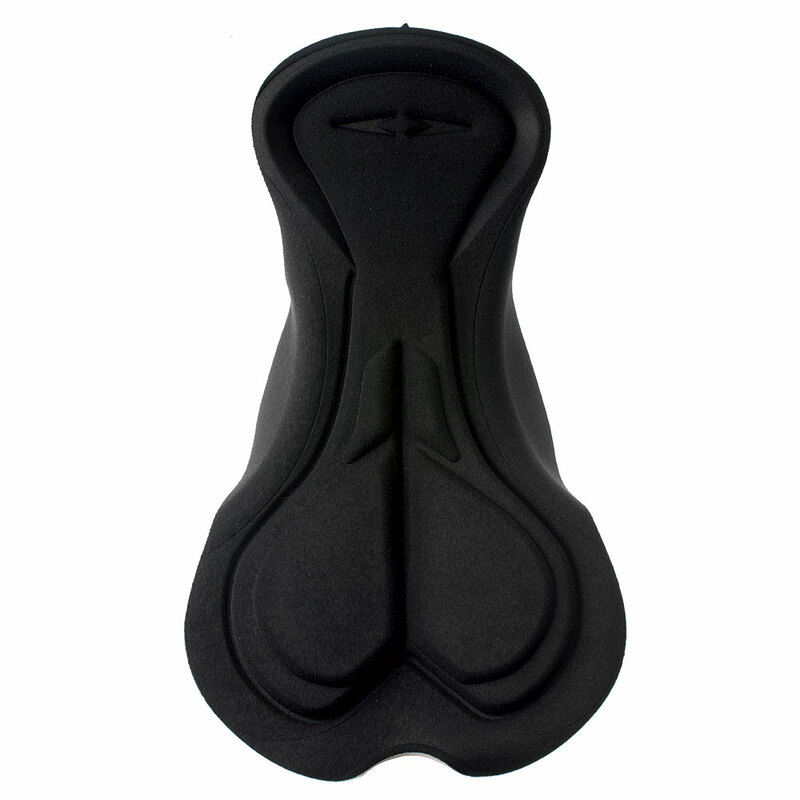 In the female version the specific design of the perineal inserts relieves pressure from the pubic bone adequately protecting intimate parts.